Tokyo is an exciting and popular tourist destination, but sometimes you want a break from the hustle and bustle of Japan's iconic metropolis. On days like that, why not take a short trip out of Tokyo to the nearby prefectures and experience a traditional, luxurious part of Japanese culture? The Oku Nikko Hot Spring is one that has been serving people for a very long time – it has a history of over 1,200 years. Oku Nikko is hence one of the most popular hot spring destinations in Japan, and it can be visited from Tokyo in less than 3 hours! 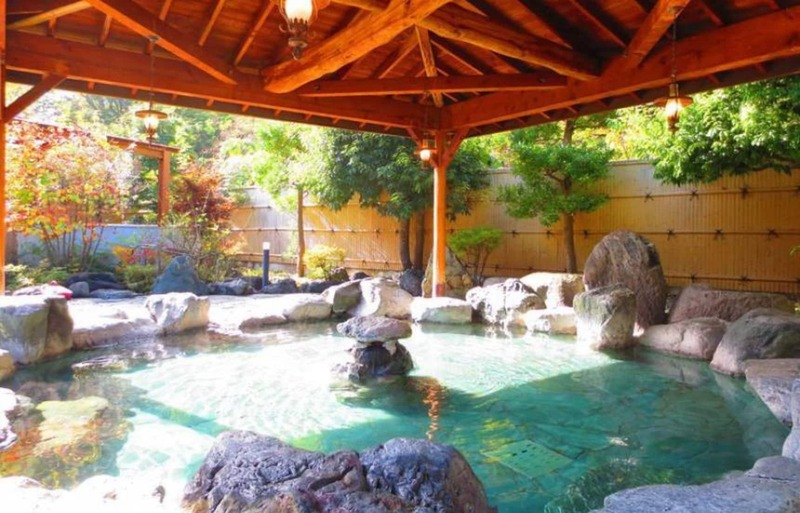 One of the recommended places to enjoy the Oku Nikko Hot Spring is Spa Village Kamaya. This affordable hotel is extremely popular among tourists and families. Many hot spring sites usually mix water with the natural hot spring for reasons like temperature regulation, but the hot spring at Spa Village Kamaya is 100% natural. The water is hence very rich in minerals and is said to provide healing abilities for a myriad of health issues. The open air hot spring at Spa Village Kamaya offers great views of the lush nature of the area. Not only that, Spa Village Kayama is well-known for fantastic Japanese style meals. Fresh seafood and local vegetables are provided in the full-course meal, and this is definitely a place worth checking-out when planning a day-trip from Tokyo! Ikaho is about 2 hours from Tokyo by car and is a hot spring town with over 400 years of history. The first icon that will greet you when you reach Ikaho is the “stairs of Ikaho”, a flight of 365 stairs that have been around since the beginning of Ikaho (of course, with many renovations in between, so don’t worry about safety) that will bring you up to the town centre. The retro town centre is filled with a variety of shops selling souvenirs and great local food. The hot spring at Ikaho can be enjoyed at many of the facilities within the town. There are two types of natural hot springs in Ikaho, the “golden onsen” and the “silver onsen”. The former contains iron particles and is golden in color, while the latter doesn’t, and they are both said to provide different healing properties. Do check out the different facilities in the town to enjoy both types of hot spring! Just 3 hours from Tokyo is the DHC Akazawa Onsen Kyo. 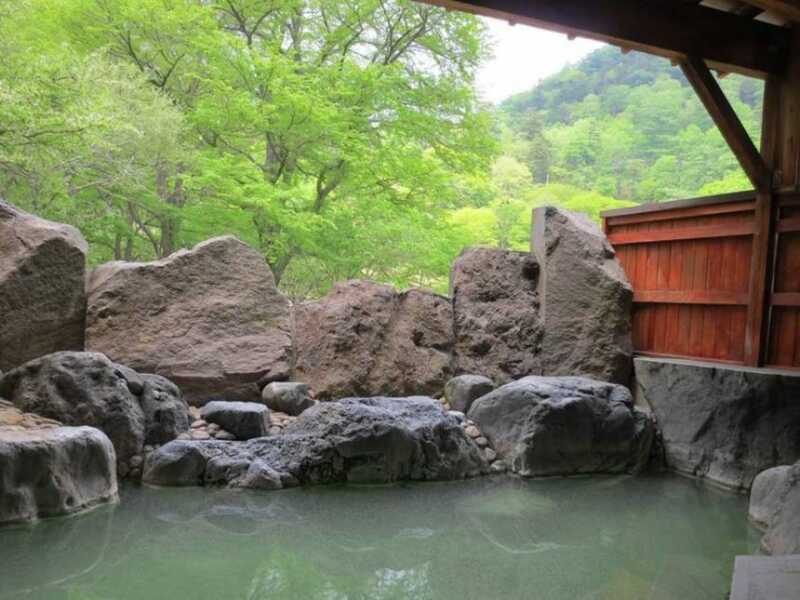 Unlike other hot springs, this place is run by DHC, a resort company, and a trip to Akazawa will not only be about the natural hot springs there! DHC Akazawa Onsen Kyo is a multi-purpose resort with a wide array of facilities including fitness clubs and swimming pools. There are also tennis courts and bowling alleys available. The hot spring here is named the “Infinity Onsen”, and it offers a magnificent view of the ocean and mountain surrounding the area. Panoramic scenery can be enjoyed from the hot spring and this is certainly a fantastic place to spend a day away from Tokyo.